Three years ago, it was a debate about the color of a dress. The internet was divided whether it was white and gold or black and blue. Very recently, it was Yanni VS Laurel, an audio illusion that has family members, friends, and co-workers captivated, divided and questioning each other’s hearing, and also their own. We delve to find scientific answers to why some people hear Yanni while others swear they heard Laurel. So what are the Auditory and Scientific principles behind the Audio Illusion? According to Maastricht University assistant professor of Cognitive and Audition Neuroscience Lars Riecke, confirmed that this is not an illusion. Rather it is an ambiguous figure that can be compared to the visual form of Rubin’s vase. Lars Riecke reports that the there are two alternative ways in which the input can easily be organized. The secret is in frequency. A higher frequency of acoustic information leads us to hear Yanni while the acoustic information which leads us to hear Laurel is of lower frequency. According to Reicke, the audio system used to play the audio can create some of these variations. 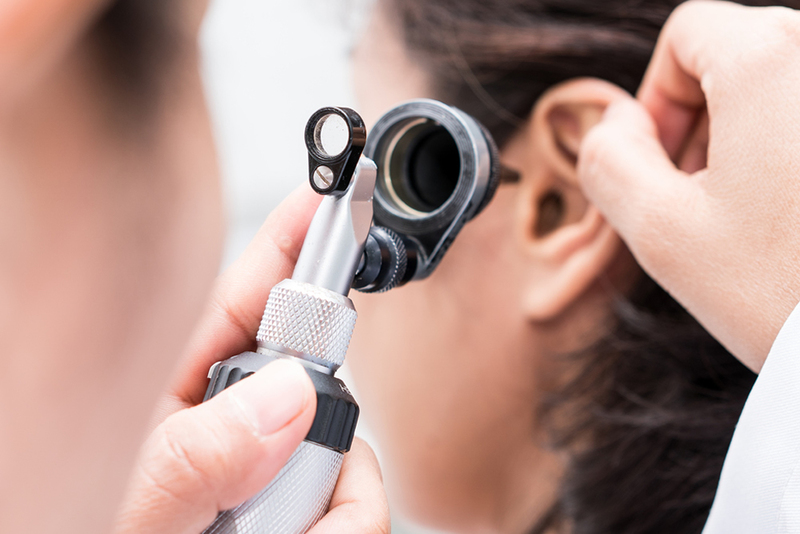 Some are also due to the mechanics of your ears auditory processing and what you are expecting to hear. As we grow older, we start losing our hearing at higher frequency ranges. This was demonstrated by Riecke who only heard Laurel whereas his 8-year-old child only heard Yanny. You can use a computer to isolate the frequencies. When you remove the low frequencies, you clearly hear Yanni. When you remove high frequencies, you can only hear Laurel. 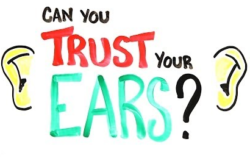 If your ears can perceive both low and high frequencies well, then you are likely to hear both words. There is also the brain component. Depending on how your brain compartmentalizes auditory stimuli, this will determine whether you will hear Laurel or Yanni. Creating an audio illusion is thereby made easy by isolating specific variables aimed at manipulating categorical perception. Based on a listener’s experience and perception, manipulating a variable could have been used in the making of the audio file, making them lean towards Yanni or Laurel. Some users speculate the person recording the audio might have tweaked the frequency or acoustic properties of the file. Knowing that the right answer to the audio illusion is Laurel does not make those who heard Yanni wrong. The speaker of the word himself admits to hearing the word Yanni too. So as long as the audio clip is out there on the internet, check it up and see whether you can hear Laurel or Yanny.